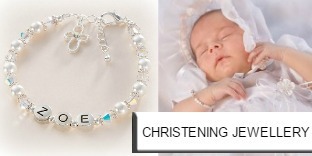 Shop our huge range of personalised bracelets with names for children & adults. 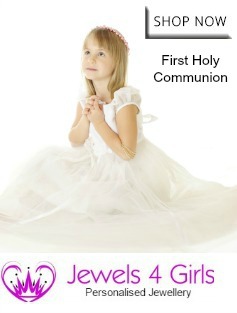 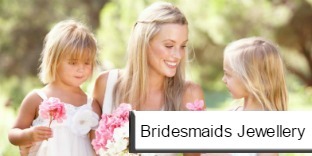 With prices from just £6.99 these make unique gifts for bridesmaids, flower girls and for any child's birthday or christmas. 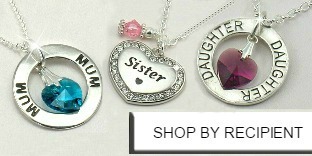 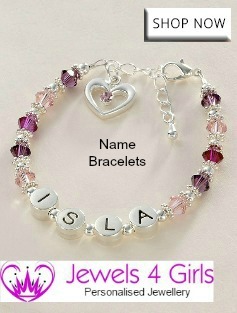 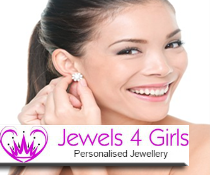 We also make other styles of personalised bracelets including Birthstone Jewellery and Bracelets with Engraving.